It has been raining most of the time this December, and I have not been able to do much gardening due to busy daily routine as a mother to an active toddler. I was at SIL’s house when I noticed that her neighbor has a very healthy and blooming bush of gardenia at the front lawn. 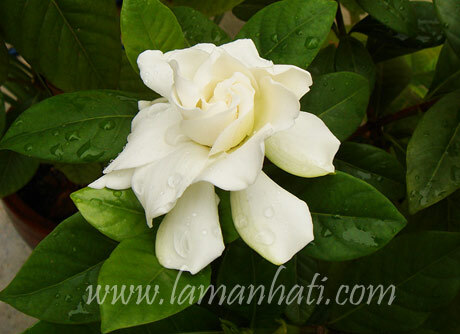 Maybe I should try planting my gardenia on landed soil rather than in a pot. Anyone with experience care to share?